This week, the Chinese might have started a revolt against Fortnite. While Epic announces a competition in the Creative Mode. Let’s see what they are up to. 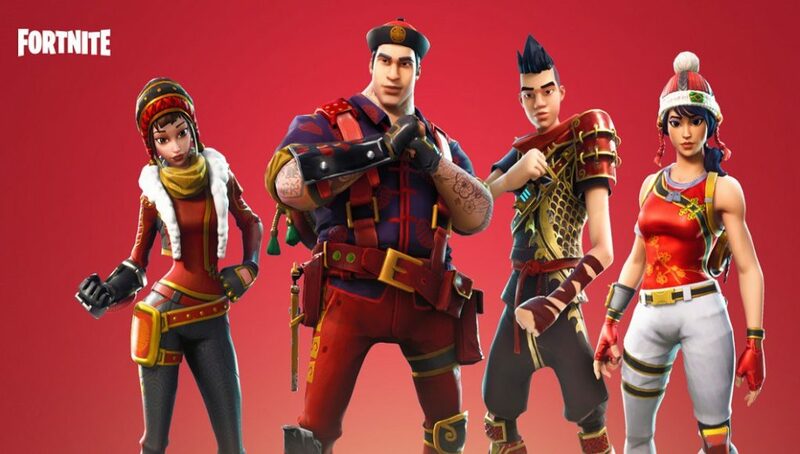 The Chinese government seems to have taken serious precaution to the problem of vulnerability to Fortnite, Battle Royale. The Epic Game’s title in recent months has quickly conquered the mind of millions of young players in Asia. 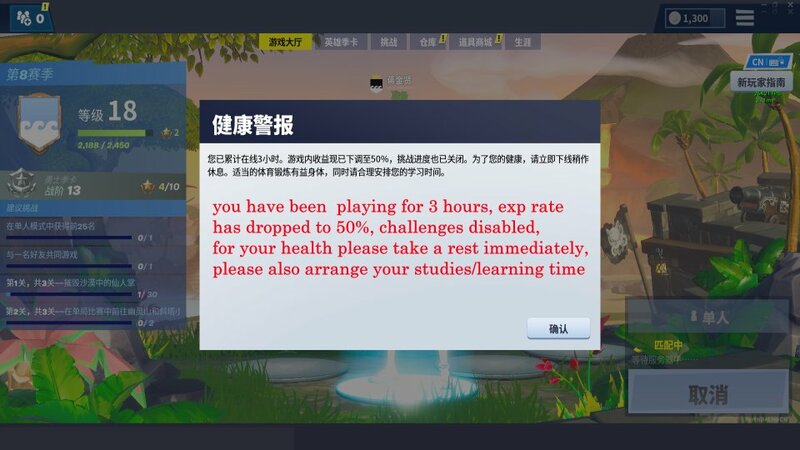 To try to counteract the phenomenon and limit Fortnite, the Chinese client of the game (created in collaboration with Tencent) warns users that after three hours of uninterrupted activity the experience will be severely limited, with some features deactivated like the weekly challenges. The on-screen notice also reminds you of your mental and physical health by doing outdoor activities, practicing sports, and studying. The notices are obviously managed on the server side and everything is simply stored in the Tencent cloud. The data is available to the Chinese government, which can closely monitor the situation. It seems a like necessary move to make by the Chinese government. Since a few young Chinese people were hospitalized last year. They spent dozens of hours playing Fortnite, causing serious damage not only to their bodies but also to their psyche. Many in the West are judging this interest of the local government too invasive while the Chinese media seem to appreciate the interest shown for the health of the young. Epic Games announced the MAT creators competition. For the first time since its launch, Fortnite’s Creative Mode will host a MAT tournament. The tournament is designed entirely with the tools provided by the developer. The interesting thing is that the players will have to create it. Epic invites the most creative users to give free rein to their imagination for the purpose of creating a multiplayer experience capable of hosting a minimum of 4 to a maximum of 16 participants. They are free to choose any game or theme, but we recommend those games that require 10 to 20 minutes to complete. Epic Games invites you to design games with clear instructions and purposes, in which each player can play an active role. It is also important that everything is fun and exciting. If you think you have a really strong idea in your hands, then send your application by April 9. Keep in mind that the application must include your ID Discord, your e-mail address, the title of the game, its description, screenshots and a video (uploadable on YouTube) that shows an overview from the top of the map and a general view of the whole experience. Epic Games will announce the best game shortly after and made available for everyone as a timed mode within Creative Mode. Furthermore, Support a creator will include the winner, in order to receive the contribution of a vast audience of users. If you are the one who has what it take to shine in the MAT then we wish Good luck! The latest Fortnite update introduced the new Black Glass island made in the creative mode. Do give it a try and play it. This might motivate you to create something special.